Coed Varsity Swimming · Nov 9 Swim and Dive 2017-2018 Season is Underway! 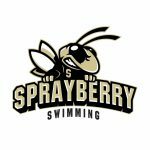 Yellow Jacket Swim and Dive has begun 2017-2018 season and has a HOME meet on Friday November 10th at the Mountain View Aquatic Center! 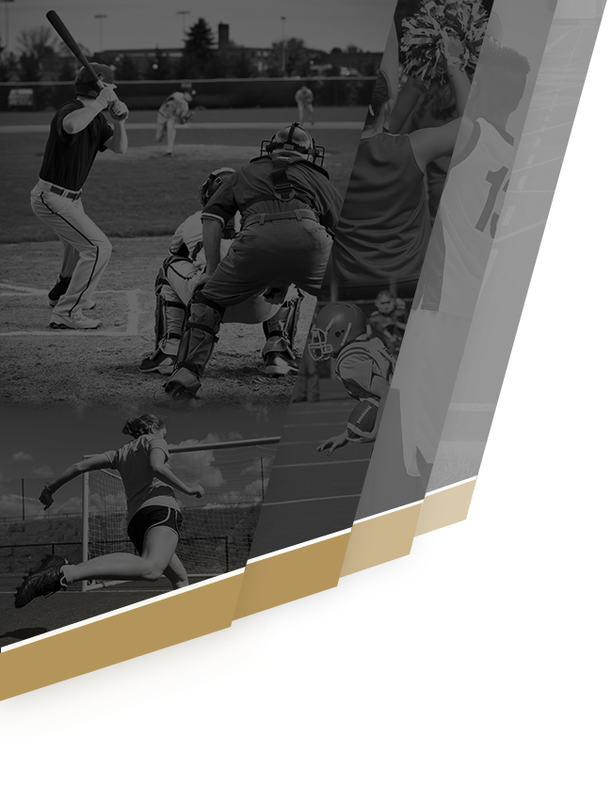 We are very excited for this season as the Yellow Jackets are under the direction of Head Coach John White! Check out the 2017-2018 schedule HERE! Let’s go Yellow Jackets! 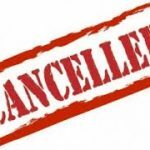 Due to safety concerns surrounding Hurricane Irma ALL after school activities (games and practices) have been cancelled for Monday September 11th and Tuesday September 12th. Stay safe Yellow Jackets! Coed Varsity Swimming · Aug 14 Swim and Dive Information Meeting! There will be an Swim & Dive Information Meeting on Thursday 8/17 @ 7:50am in Coach White’s Room 409! Anyone interested in the program should plan to attend! 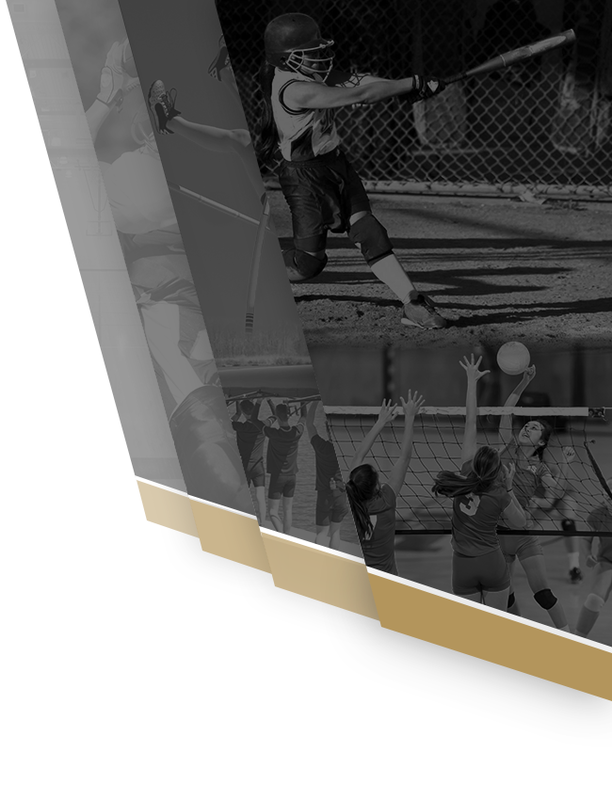 Football, Softball, and Volleyball are in action this week! 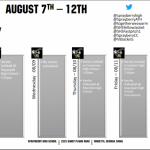 Several opportunities to sport some BLACK and GOLD and support your Yellow Jackets! 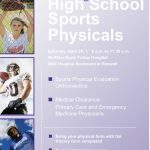 Multiple Teams · Mar 27 Free Sports Physicals – April 29th! Coed Varsity Swimming · Jan 23 Ananda Lim wins BIG at the County Championship! 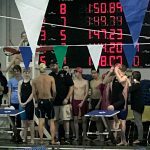 Coed Varsity Swimming · Dec 14 Faith Newton wins again! Congratulations to Faith Newton as she placed 1st in the most recent dive meet that was held at Campbell High School on Friday 12/9/2016! Faith led the field with an overall score of 209 points! Way to go Faith! Saturday, December 10, 2016 8:00 AM Place 3 Points 160 Meet Recap The Yellow Jackets Swim and Dive team competed at the Wheeler Invitational on Saturday 10/11/2016 and came away with a 3rd place overall team finish. The Boy’s team finished 4th in the competition while the Girl’s team finished 3rd in the team competition. Coed Varsity Swimming · Dec 5 Yellow Jackets Swim/Dive show strong at Wildcat Invitational!